The reunion turns deadly when a ruthless assassin begins eliminating the U.S.S. Stargazer crew one by one. 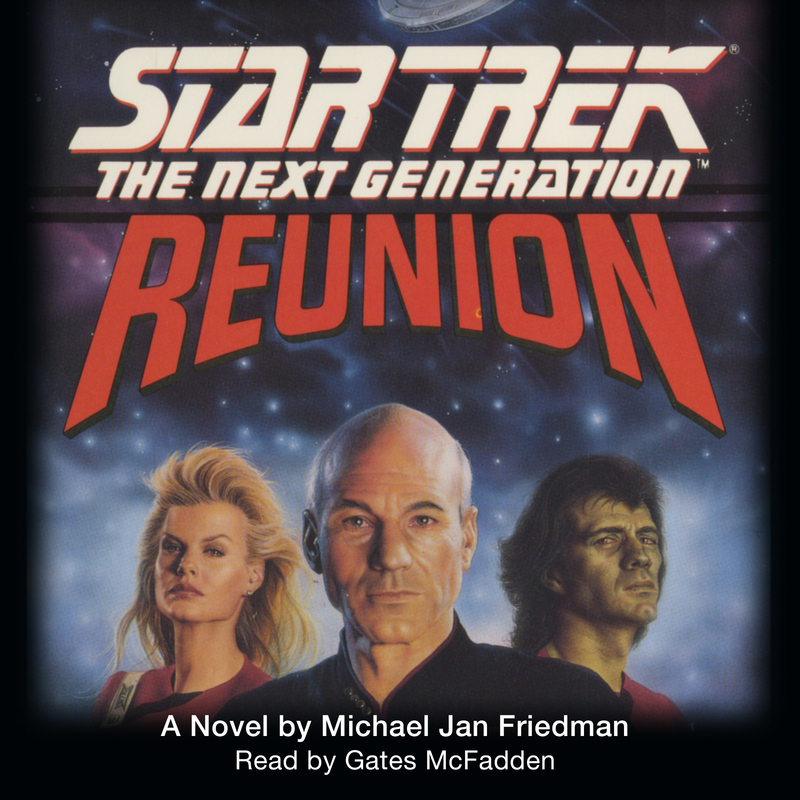 Picard's present and former shipmates must join forces to solve the mystery of the Captain's past, before the killer strikes again.